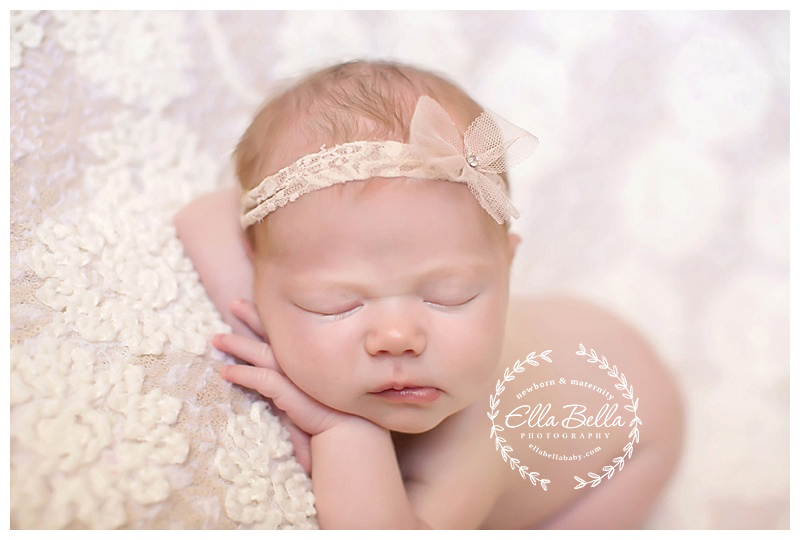 This baby girl was such a sweet doll for her newborn session! Even though I was in such pain from a recent back injury, she made my job easy by being so sweet and sleepy! I’m behind on my sneak peeks due to the slow healing of my back/sciatica, so please be patient if you are waiting for sneak peeks! It’s never a good time to get injured but especially during the month of October for a photographer! Enjoy these sneak peeks!